Pleasing apartment in a central location in Barcelona that's ideal for couples. 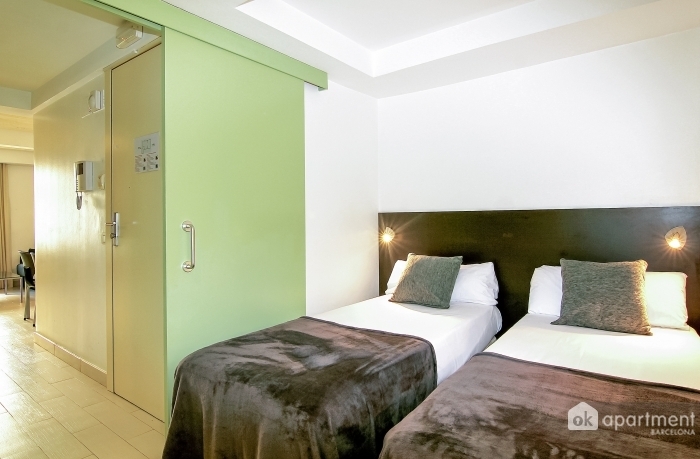 Despite its proximity to Las Ramblas, one of the most popular attractions to tourists in Barcelona, the accommodation is quiet as it is on the fourth floor (no elevator access). Other conveniences include a well-equipped kitchen and free Internet access for guests. The Gothic Quarter is where you will find apartment Escudellers Ramblas IV, just a stone throw away from the beautiful Plaça Reiel. 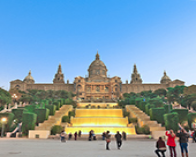 There are a large number of attractions close by, including Barcelona Cathedral, remnants of roman civilization, and La Boqueria market amongst others. There is also no shortage of relaxing bars, cafés and restaurants.